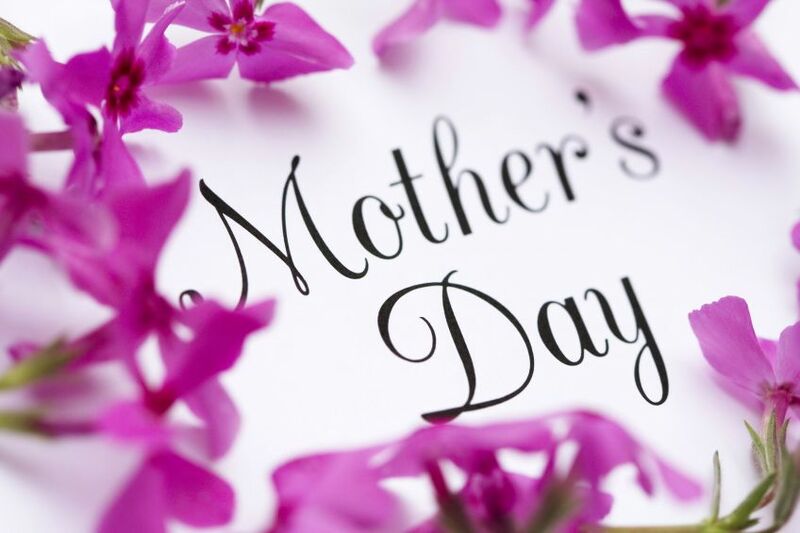 Untie the Knots Massage & Natural Therapies wishes all Mothers a special day filled with health, joy and the peace that comes with seeing your children live happy and fulfilling lives. There’s no time like the present to nurture the one who taught us the meaning of the word love. Demonstrate how well Mum did her job as you gift her with comfort and wellness this year! 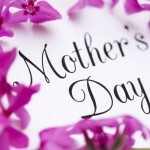 And remember, a Mother-in-law is also entitled to get a sincere gesture of care and thoughtfulness on Mother’s Day. Purchase your Gift Voucher online (you’ll need to scroll down the page a bit) or call us on 0407 450 522 for assistance. We’re always glad to help you in selecting the perfect gift. Any information, advice, recommendations, statements or otherwise contained herein, or in any other communication made by or attributed to Untie the Knots Massage & Natural Therapies and its representatives, whether oral or in writing, is not intended to replace or to be a substitute for medical advice by a trained physician or healthcare practitioner.